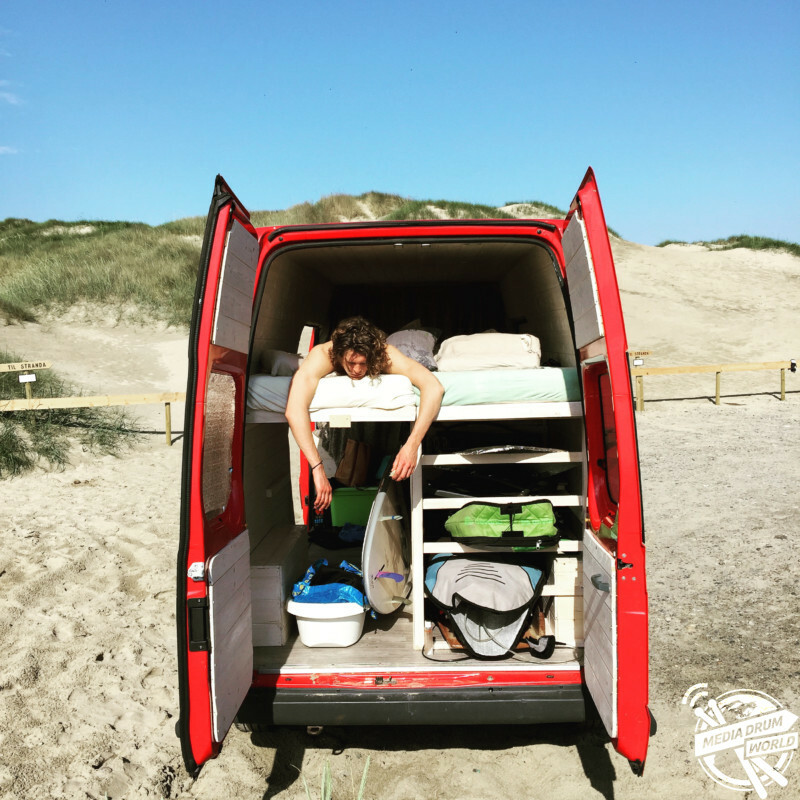 MEET the adventurous couple who packed up their life into a small van so they could travel and surf whenever they like after one of them was really sick. 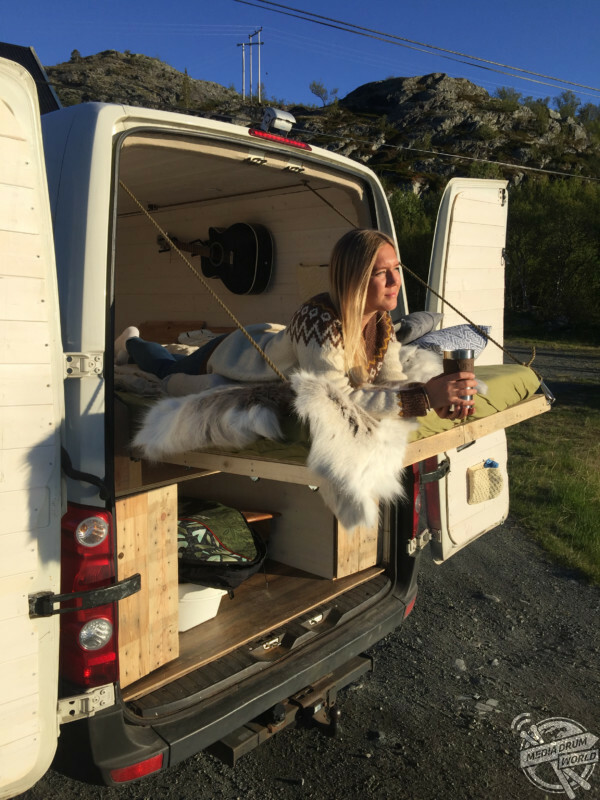 Incredible images and video footage show the pair relaxing in their converted van and riding the waves on their surfboards. 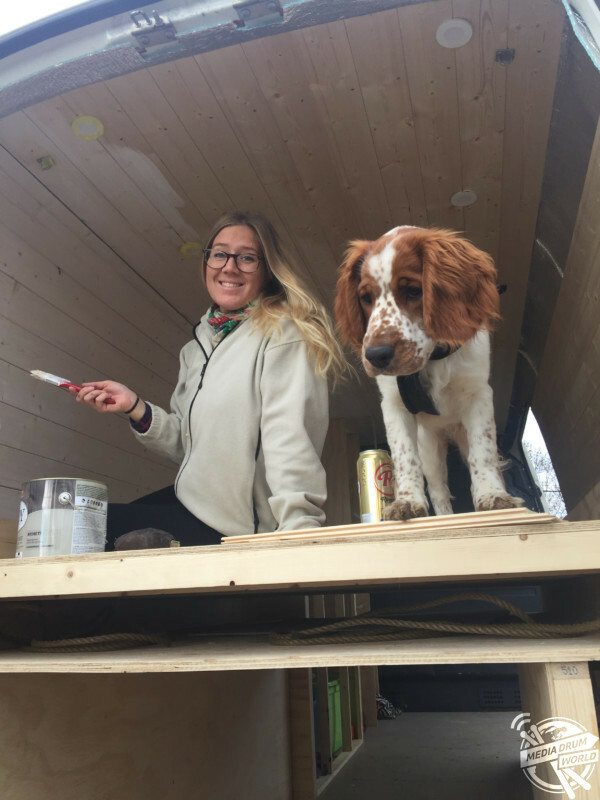 Other striking shots and footage shows the duo hard at work as they convert their 2007 Volkswagen Crafter van from an empty shell into a cosy home. 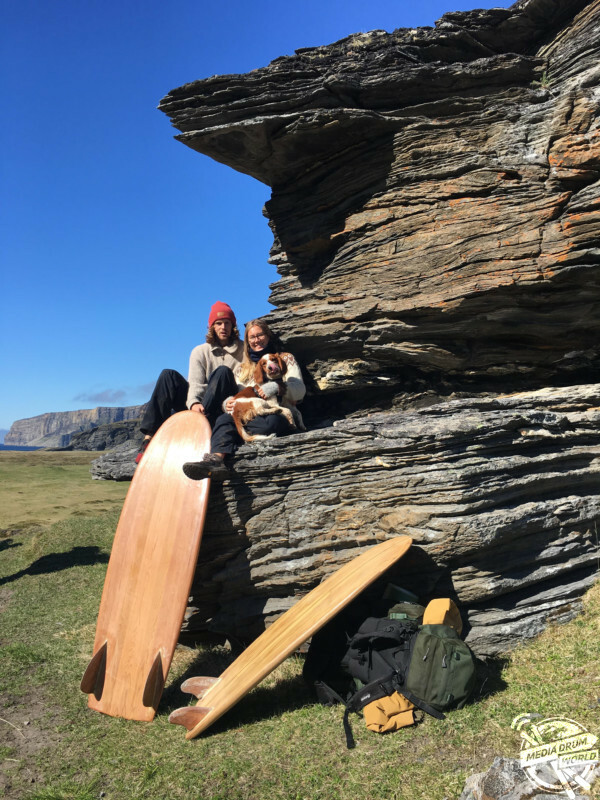 The travel photographs show Birk Haaland (27) and Sara Teigen (26), from Stavanger and Aros, Norway respectively, as they surf their way around Europe via their house on wheels. “After Birk got sick three years ago from a parasite, our perspective of how to live now changed,” said Sara. 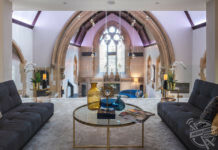 “This meant everything from food, mindfulness, travel, yoga, friends and family, living more sustainable and so on. 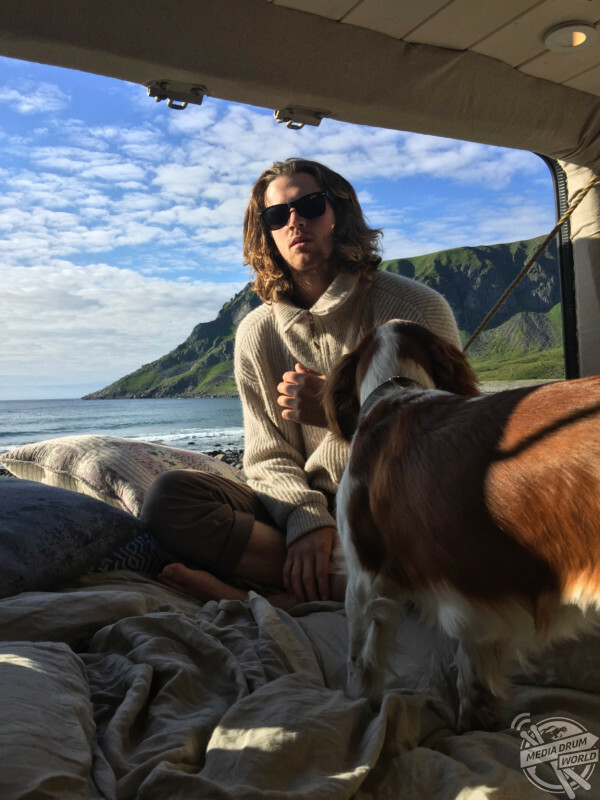 Birk saw the amazing movement that started with tiny houses and van building – and after a while we got so stoked. 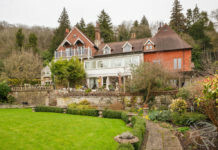 “We really like the idea that you can live small and happy and that you can find adventure right outside your doorstep – in the way that suits you best. The fun-loving couple have so far travelled through Denmark, Sweden and the north of Norway and down the coast line back to Stavanger. 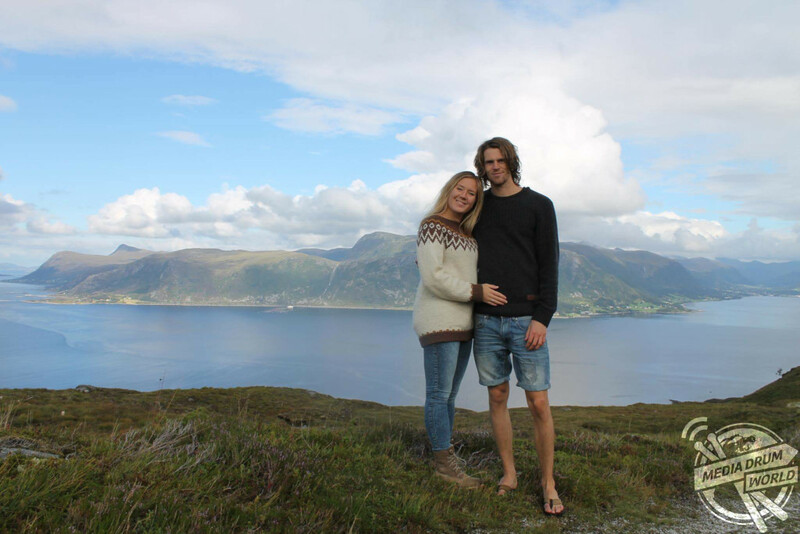 They have had countless weekend trips in the beautiful area in Rogaland. They plan their trips based on the forecast of the waves so they can surf and hope to work their way around Europe soon. “We love to surf,” said Birk. “It’s the feeling of being a part of the nature and the great ocean. It’s a peaceful experience at the same time it’s so exciting. You never get the same wave twice which makes every surf session unique. 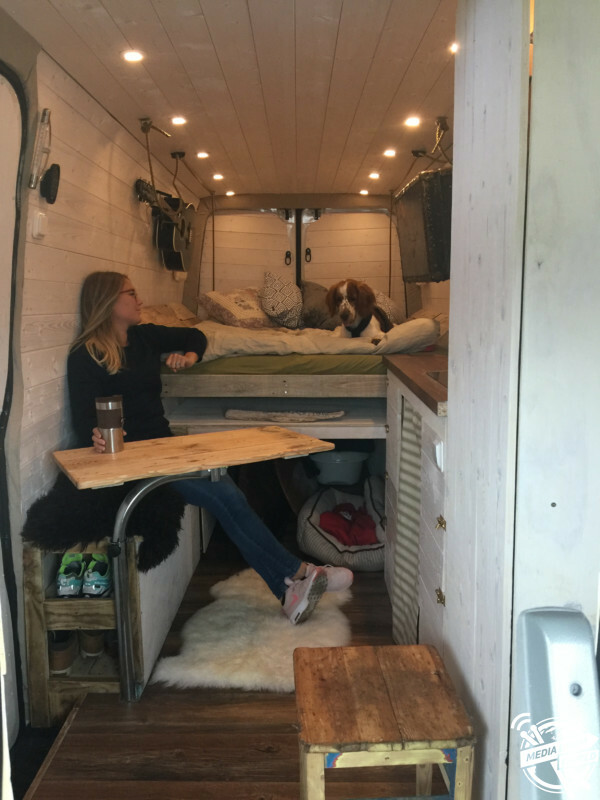 “It’s awesome because we have all the boards stacked in the back of the van. This makes it easy to prepare for every swell that comes. The couple also explained how life is slower when living in a van and had a emssage for anyone wishing to try it for themselves. 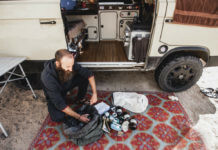 “In the van time slows down – we live slowly,” said Sara. “And it’s beautiful. It’s more peaceful, you are able to enjoy nature, surfing, each other and the feeling that we do whatever feels right. 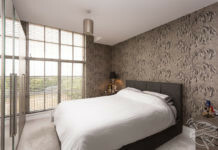 Do we like the scenery here? We park. Are we hungry? We eat. Nothing to worry about ore nothing that is planned. “Try and try and try again. Do your research to find out what kind of van you want, what you want to use it for and what kind of layout you need – don’t buy a to crappy van.